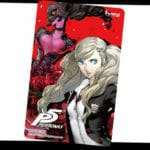 Pre-orders for the different versions of Persona 5 have begun in Japan, so here is a guide for those outside of Japan who want to import a Japanese copy of the game for themselves. To convert the listed amounts to your local currency, use XE. 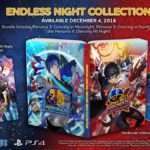 This is a list of online retailers that offer international shipping options with pre-orders currently available for Persona 5 and their current prices. The listed prices do not include shipping rates. The bonus that will be included with Amazon Japan pre-orders is currently unknown. Play-Asia has confirmed they will be listing more editions of Persona 5 in the near future. For online retailers that will only ship domestically to Japan, an international forwarding service needs to be used so that you can receive items purchased from them. One such notable and reliable forwarding service is Tenso. Using the service, customers will receive a Tenso address which will then be entered at the online retailer when making an order. Once Tenso receives the item, it will then be shipped to the customer’s actual address, outside of Japan. Another Japanese international forwarding service is Goyokikiya. There are a plethora of other Japanese-only online retailers, of course, but this is the one that importers are likely to pay attention to the most. 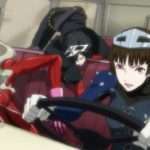 This post will be updated as more information and listings become available for Persona 5. 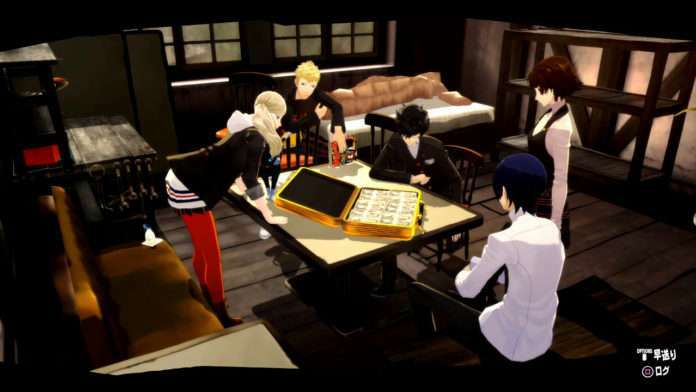 Note that the Japanese version of Persona 5 will not have English subtitles or English audio. 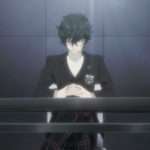 Persona 5 will be region free, so it will be compatible with any PlayStation 3 or PlayStation 4 console, regardless of region.